In this course, you will discover the history of Quranic revelation. You will find, how Quran revealed to the Last Prophet Mohammed صلى الله عليه وسلم. What is the purpose of this Holy Quran? 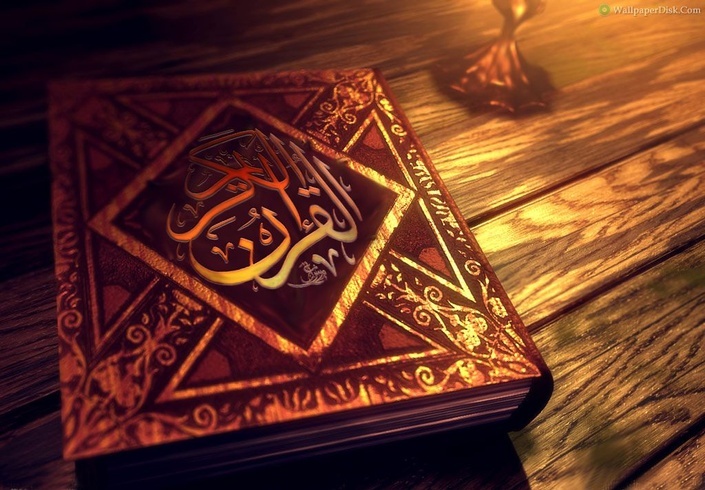 What are the actual messages of Holy Quran? What is the meaning of the word Holy Quran? What is the difference between Holy Quran and Hadith? What is the transmission of Holy Quran and history of Holy Quran revelation? I am, Ustad Esaam Gomha, I am from Saudia Arabia. My father taught Me and made me memorized 20 Juzz from Al-Quran when I was just eight years. Then we moved to Egypt, and where I studied in a social Institute. I have done my Bachelor in Social Studies. I completed Hifz-ul-Quran there and had an ijaza (Sanad) Asim. §Bachelor in Arabic and Islamic Studies and Diploma in Arabic Calligraphy. §Master in Arabic literature and Balaga. Expertise: journey of knowledge doesn't stop here. §Studied in Institute of Islamic and Arabic Studies in Alexandria (Egypt). §During the period enrolled in Al-Azhar Institute of Quraat (The Institute focus only on Recitation, Tajweed, and Quraat Studies). I continued my education in Al-Azhar Institute of Quraat for 4 years. I received a certificate from Al-Azhar University for Quraat and Ijaza for addition 3 Quraat from the well-known shiekh of Qiraat ( The Shiekh Mohamad Sukar). This Ijaza includes Qurat (Asim- Alkisaai – Nafia- half). §After finishing studies in Al-Azhar, I joined the faculty of House of Knowledge (Dar-ul- Oloom). 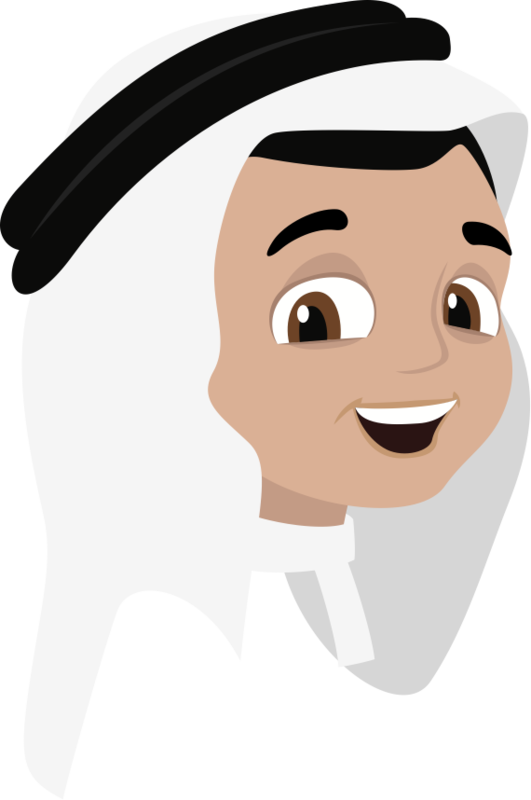 I studied Arabic grammar – literature-balaga- morphology-criticism of literature, Tafseer, Hadith, Islamic philosophy, Aqeeda, saer, fiqh, Islamic history, Arabic editing & Arabic calligraphy. §After Graduation, I took a high diploma from the same college in Aqeeda and Islamic philosophy And scholarship from U.S.A Embassy for Arabic teachers and Imams , Muslims leaders. §Have seven years’ experience as Tajweed, Quran, Arabic and Islamic studies teacher in an institute of Islamic studies in Alexandria (Egypt). §Currently I am head of religious studies at British-Egyptian School and famous amongst this field because of vast knowledge and experience, and I would love to share it with you. how many lectures could i access in this course? This course having set of lectures these all u could access.. Nothing special ! this is the simple informative course for all,who want to learn about Quran and its revelation. After this course inshaaALLAH u will b able to know about the history of revelation of Quran,it will be beneficial for u here and here after inshaaALLAH.